Sir James Dyson is gearing up his ?2bn attempt to build an electric car with a huge investment in new test facilities in the UK. 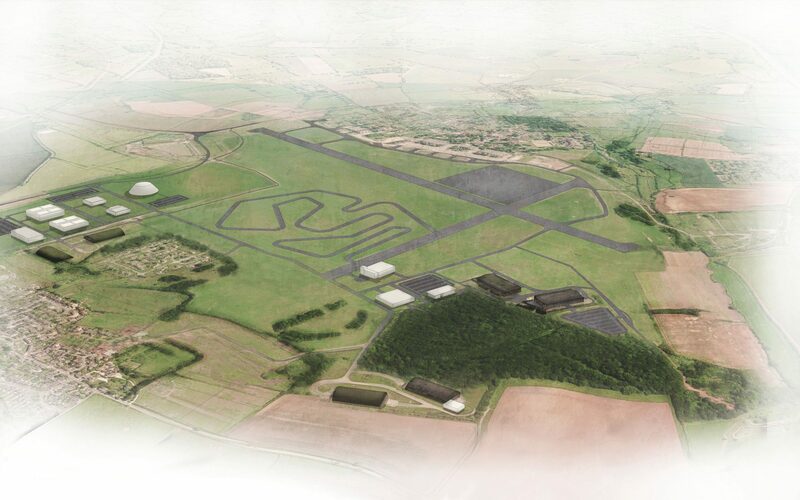 The billionaire entrepreneur is applying for planning permission to build a series of test tracks at the World War II airbase in Wiltshire his company acquired last year. Dyson has already created a technology centre at Hullavington airfield with the restoration and repurposing of two giant aircraft hangars. Now Sir James wants to build 10 miles of tracks on the 520-acre site which will be used to examine cars’ performance when tackling corners, high speeds and inclines, as well as their ability to handle off-road driving.